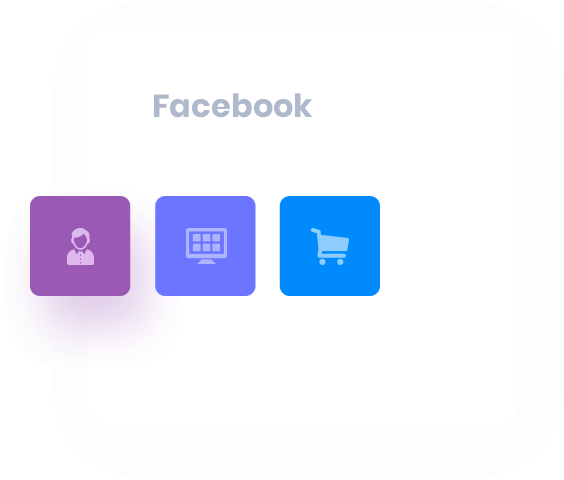 Send users data who viewed your products, added to cart, searched, purchased and registered, to your Facebook Ads so you can get the most out of your ROI when you remarket to them. Also, add multiple pixels and create product catalog when required. 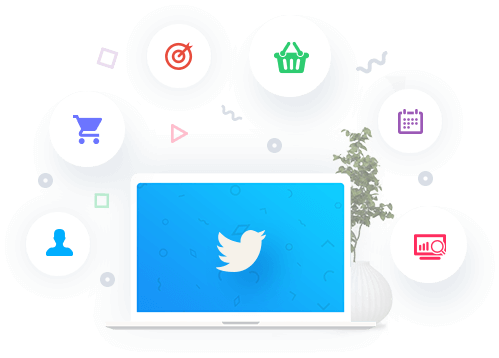 With our advanced conversion tracking integrating with Twitter Ads you will be able to measure your events consisting products that have been added to the cart, successful purchases, registrations and much more. 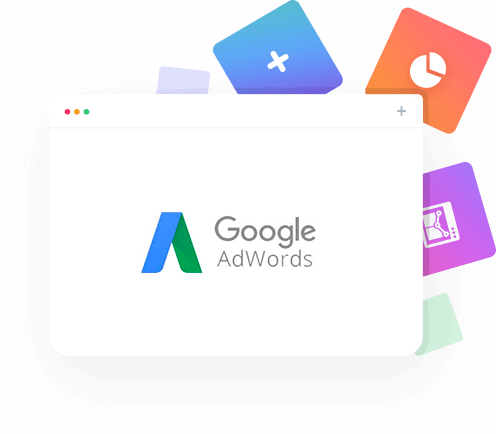 Add your Google Adwords Account ID and send your purchase events along with purchase labels, to Google’s own platform. Get better ideas on making the most out of your Paid Ads by targeting the right people. 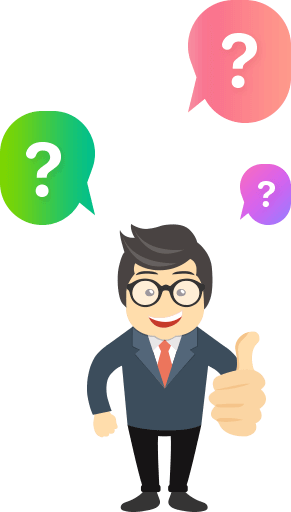 Want to have the best retargeting results ever? 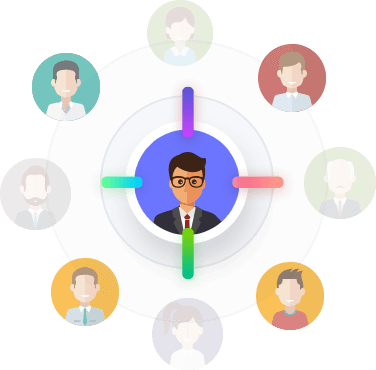 With our integration with Perfect Audience now you can target customers who hold more potential to skyrocket your eCommerce business. Allow Your Team To Access The Conversion Tracking Integration Settings By Role. 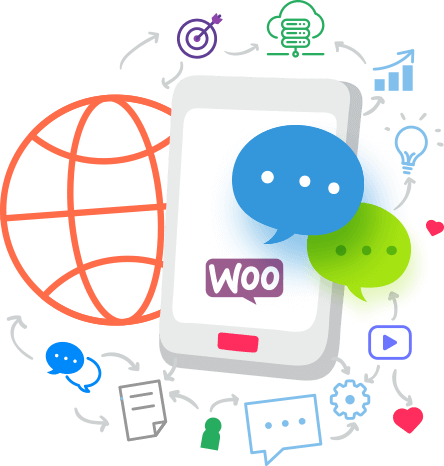 It’s very easy to setup Google Adwords/ Twitter/ Facebook Conversion Pixels for WooCommerce Store. 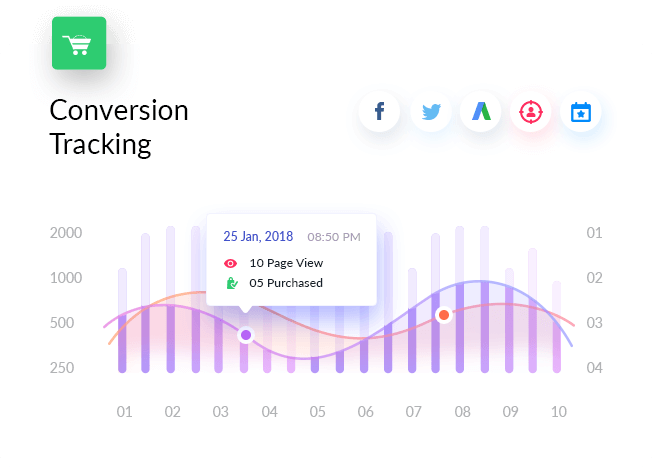 Simply, install and activate WooCommerce Conversion Tracking Plugin and put the pixel codes on their respective places in the settings page. That’s it! 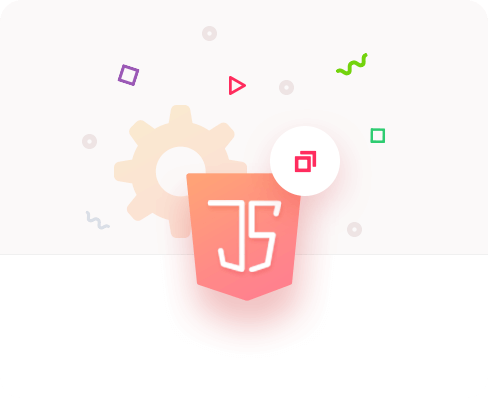 Do I need to touch any code to add Conversion pixels for WooCommerce? I’m confused and have more queries, where I can get support or feedback? We would love to serve you in the best possible. Feel free to contact us!